THE LEGACY AN CONTINUING RELEVANCE OF THOMAS SCHELLING. 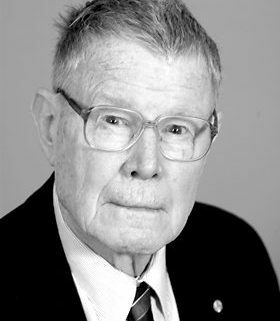 Although Thomas Schelling was awarded the Nobel prize for “having enhanced our understanding of conflict and cooperation though game theory analysis”, for most social scientists his legacy is his work on the “tipping point” and how small differences in preferences can have macro effects on spatial organization. That thinking has been the basis for popular works like the Big Sort. The central contribution of Micromotives and Macrobehavior was to show how behavioral actions at the individual level create aggregate outcomes across social structures. A combination of agent based and mathematical modelling, and survey analyses of mobility behavior, continues to inform our understanding of how social distance creates residential patterns. Because most residential mobility involves short distances the process of initial selection and continuing adjustment creates clustering by social distance. Sorting by race, ethnicity, income and education is likely to continue despite social intervention. At the same time there is some survey evidence of changing preferences in US contexts which may alter ethnic but not economic sorting.